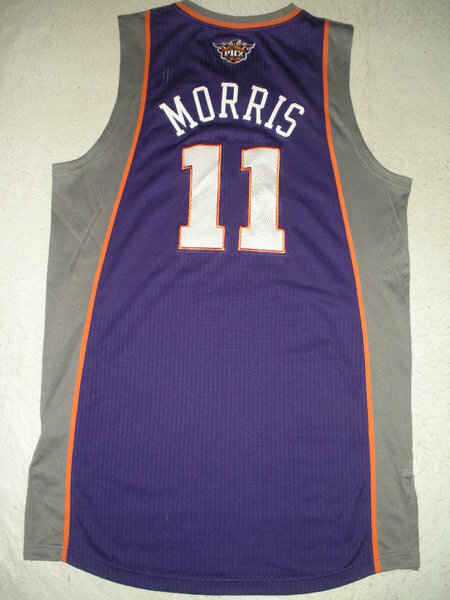 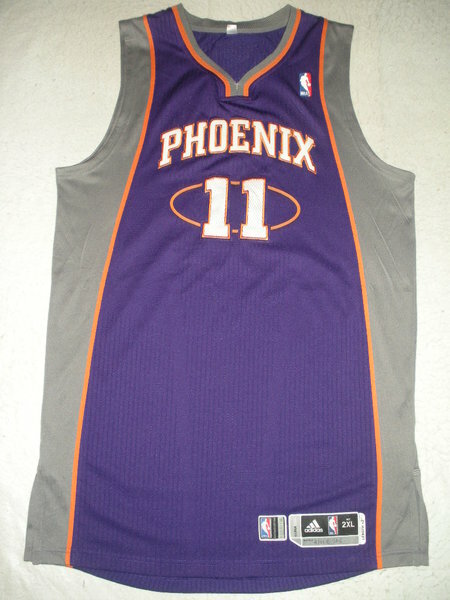 Morris wore this jersey during the Suns' 98-84 victory over the Sacramento Kings on February 11, 2012 at Power Balance Pavilion in Sacramento, California. 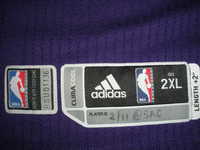 He played 25 minutes and registered 18 points with 6 rebounds. 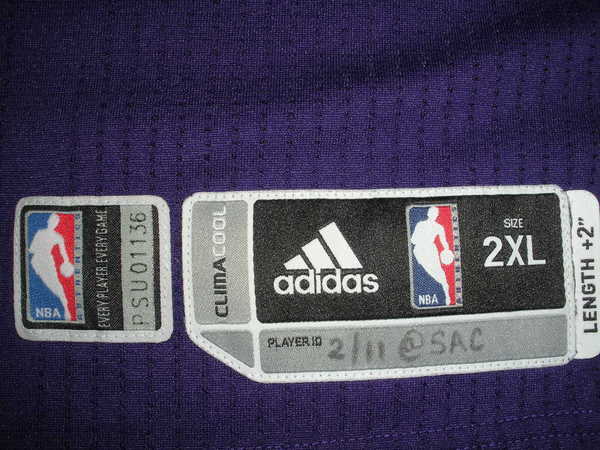 '2/11 @ SAC' is handwritten on the jock tag.